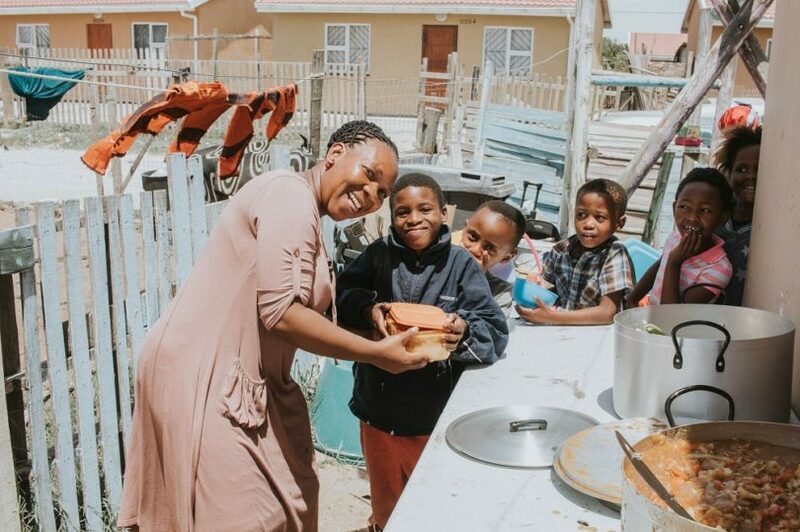 SPAR Eastern Cape and charity organisation Love Story, for the third year running, brought hope and spread festive cheer among some of the impoverished areas in Nelson Mandela Bay this week. Ingredients were donated by SPAR for soup kitchens which were set up in five disadvantaged areas from Monday until today. 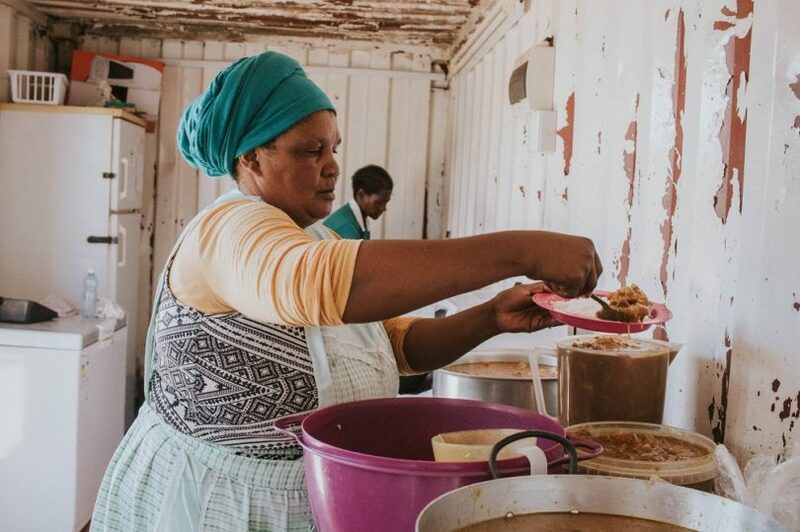 This year the Festive Feeds took place in Walmer Township and served approximately 100 people. 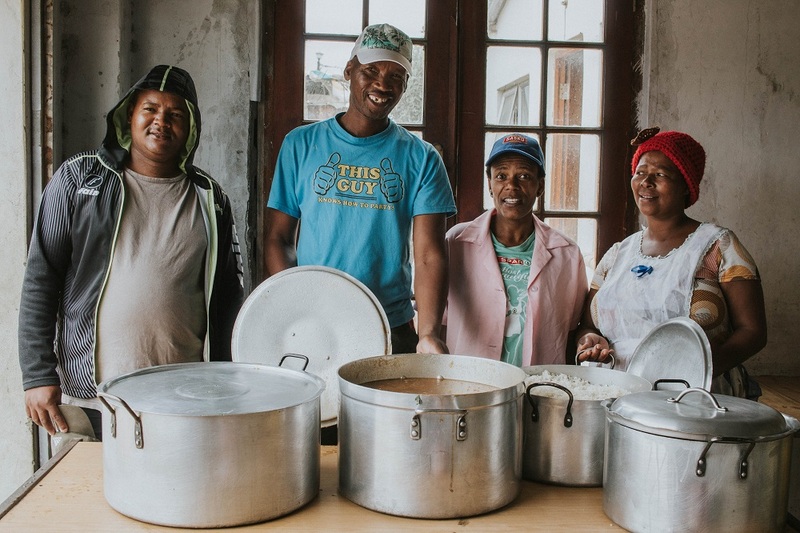 “This is basically just a Christmas meal, to share some love and bring them hope during this season,” said Love Story founder Elaine Watson, who added that the donated ingredients were cooked by them and then taken into the communities. As part of the Bags of Blessings initiative, the retail giant donated 250 bags that were sent to families living in poverty that Love Story supports throughout the year. These were also distributed this week and consisted of various non-perishable foods and other items such as maize meal, pasta, toilet paper, soap, samp and canned food. “We’ve been able to feed hundreds of people over the last two festive seasons,” said Watson. “The season is a joy for many, but also a very challenging time for some. Watson said SPAR was an “incredibly generous” organisation and always the first to come forward to assist the community. 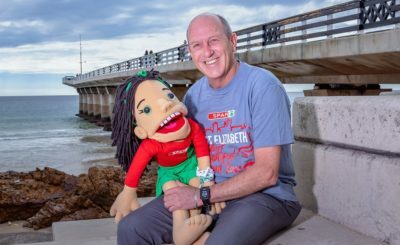 SPAR EC sponsorships and events manager Alan Stapleton felt the initiatives were a way to “give back to the community and reach out to those less fortunate”. SPAR EC sponsorships assistant Debadene Baatjies said Love Story helped them in identifying the communities most in need of support. 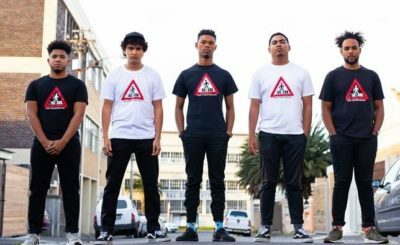 “This initiative is very close to our heart because we’re giving back and it shows our support as a SPAR brand for our community.